A soothing smooth Facial Butter with Chamomile oil. Suitable for all skin types. Our organic Chamomile oil is a helps to sooth and calm. Fragranced only with the natural ingredients it contains! 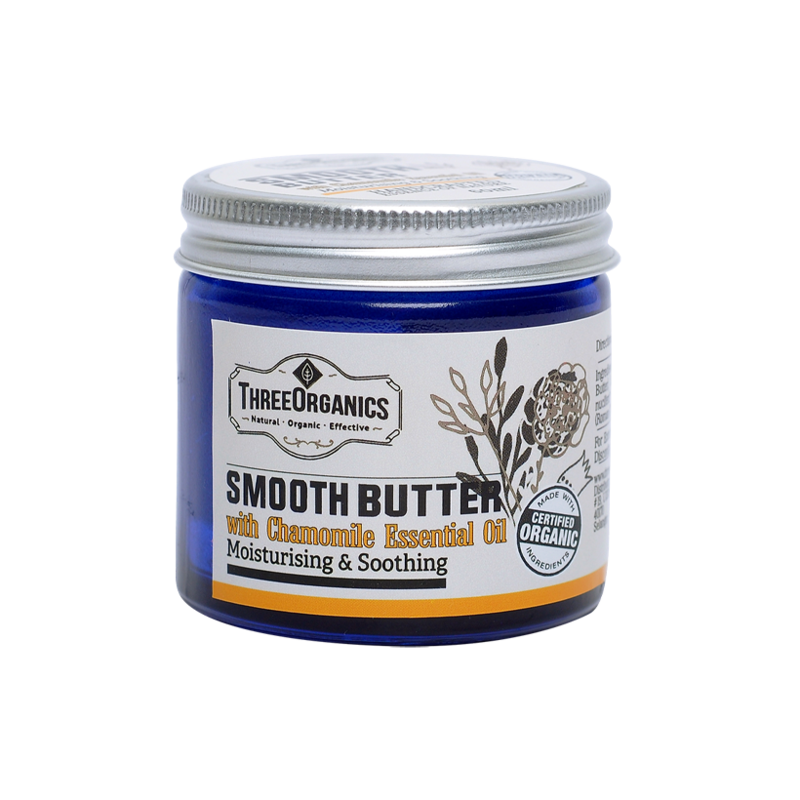 Contains Pure Organic oils and butters. 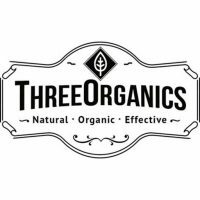 As with all of our other products, we do not use chemical additives or petroleum products.